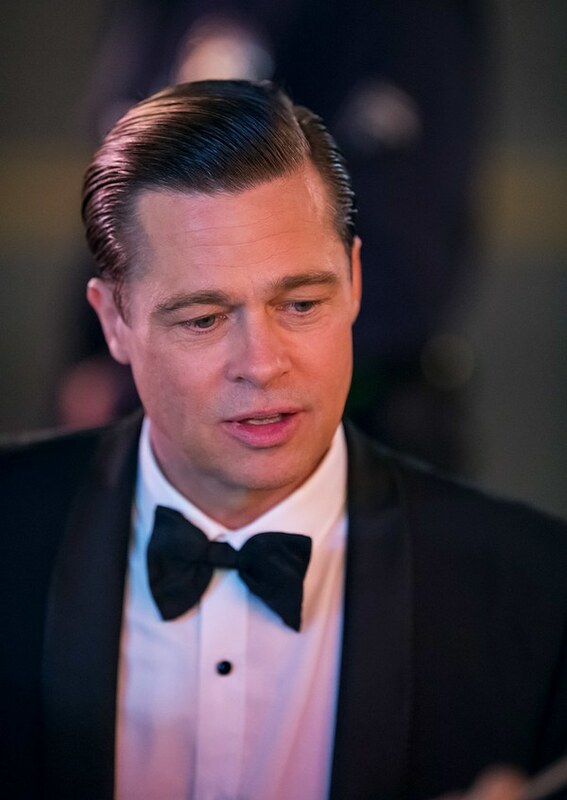 A week after Brad Pitt confirmed the news which shocked the world that he and his wife Angelina Jolie are divorcing he is now bowing out of publicity duties as the narrator of Terrence Malick’s, 30-years-in-the-making 'Voyage of Time: Life's Journey. The IMAX film, which releases in (US) theatres October 7, is now not a priority for him to promote given his delicate family circumstances. Angelina filed for divorce after an alleged argument which took place while the family was flying on a private jet from France to the United States. Because the reported incident took place in flight—where the F.B.I. has special aircraft jurisdiction—the F.B.I. has since confirmed they are gathering info about the alleged event before, before deciding whether to launch an investigation.